Need something a little bigger than a can of held foam? 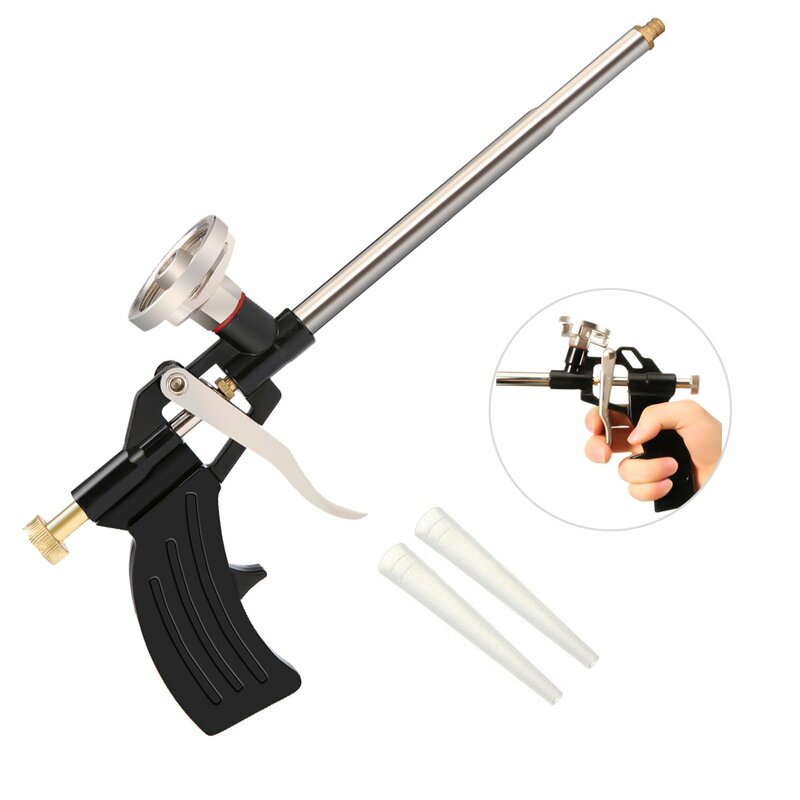 Have a look at Gun Grade cans of foam they're great to use in a Gun Grade Foam Applicator. Gun grade Polyurethane foam, strong and for large areas.